Service or Installation in the Augusta Area? we'll work with you to stay within your budget. Need Air Conditioning, Heating or Appliance Service or Installation in the Augusta Area? A new air conditioner will help keep your indoor environment healthy, safe and comfortable through the Summer heat. Make sure the air you breathe in your home is as fresh as the air outside by keeping it mold and toxin free all year long. Do you have an appliance repair or replacement? Trust our technicians with your repair, whether it is large or small. A reliable furnace or heat pump is essential to keep your home comfortable, safe and healthy. Get a tune-up on yours today! Enter your email address to search and find out if we have any coupons available to you. We need your help! Bailey's Comfort Services is donating $1000 to the organization that gets the most votes. From winter's chill through the dog days of summer, our primary goal at Bailey's Comfort Services is to keep your home comfortable for you and your family. But, that's just the beginning. We also offer you peace of mind, ensuring your equipment operates safely. We help you save money on your fuel bills. And, we help deliver relief to those with allergies and those concerned with the quality of the air they breathe. If you're not sure where to find help with a specific question, try our site's Search Engine. Browse the site to learn about your home's mechanical systems and simple things you can do to save money and get the most from them. Bailey's Comfort Services is a South Carolina & Georgia Air Conditioning, Heating, Cooling, Heat Pump, Water Heater, Ductless AC, Furnace, and Appliance repair, maintenance, service, and installation Company located in the Augusta Area. Bailey's Comfort Services will perform appliance repair, service and maintenance on most makes and models. Bailey's Comfort Services employs only the best air conditioning technicians for appliance repair, air conditioning repairs, air conditioner repairs and furnace repairs as well as all air conditioner replacements, furnace replacements and air conditioning replacements in North Augusta SC, Clearwater SC, Belvedere SC, Evans GA, Augusta GA, Graniteville SC, Hephzibah GA, and Grovetown GA. To set-up an air conditioning repair, air conditioning service, air conditioner estimate or air conditioner replacement estimate, call (706) 343-3999. So when you ask to find "A good heating and air conditioning repair or service company near me," you've come to the right place. 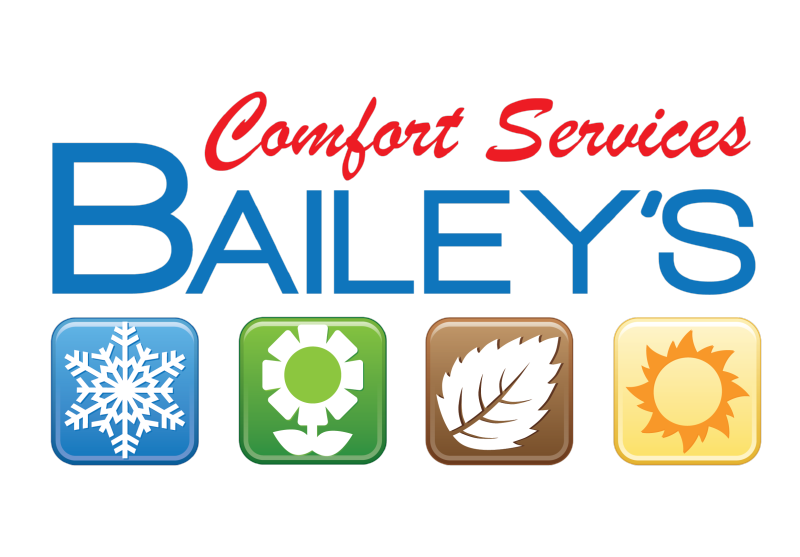 Bailey's Comfort Services services all air conditioners, AC, air conditioning, HVAC filter, HVAC thermostats and HVAC brands including Carrier, Bryant, Payne, Trane, Rheem, Ruud, Amana, Crown, Frigidaire, Gibson, Goodman, Lochinvar, Maytag, Weil McLain, A O Smith, Kohler, Daikin, Mitsubishi, Fujitsu, American Standard, General, Aprilaire, Honeywell, White Rodgers, Dynamic and Skuttle.